You are here: Home / Geek Stuff / Tasty D&D cupcakes! 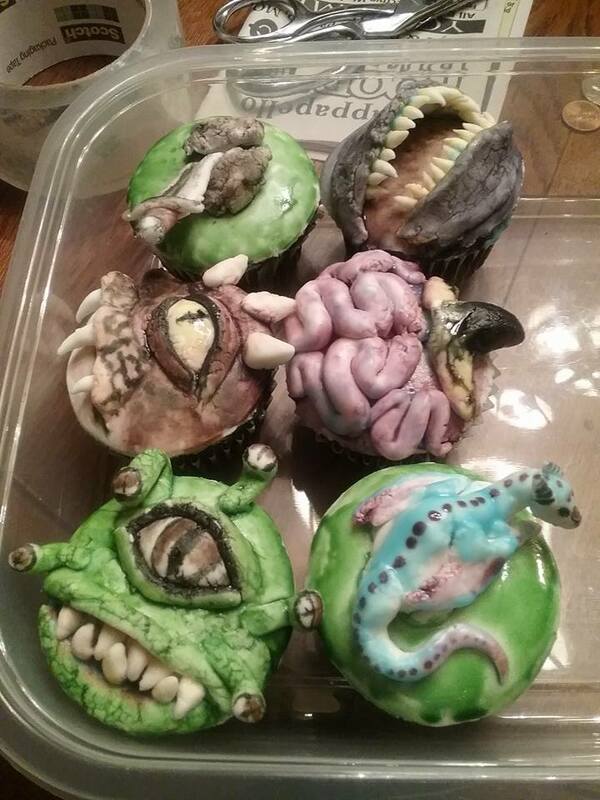 These impressive Dungeons & Dragon cupcakes are the work of Bianca Thomas. What do you see there? 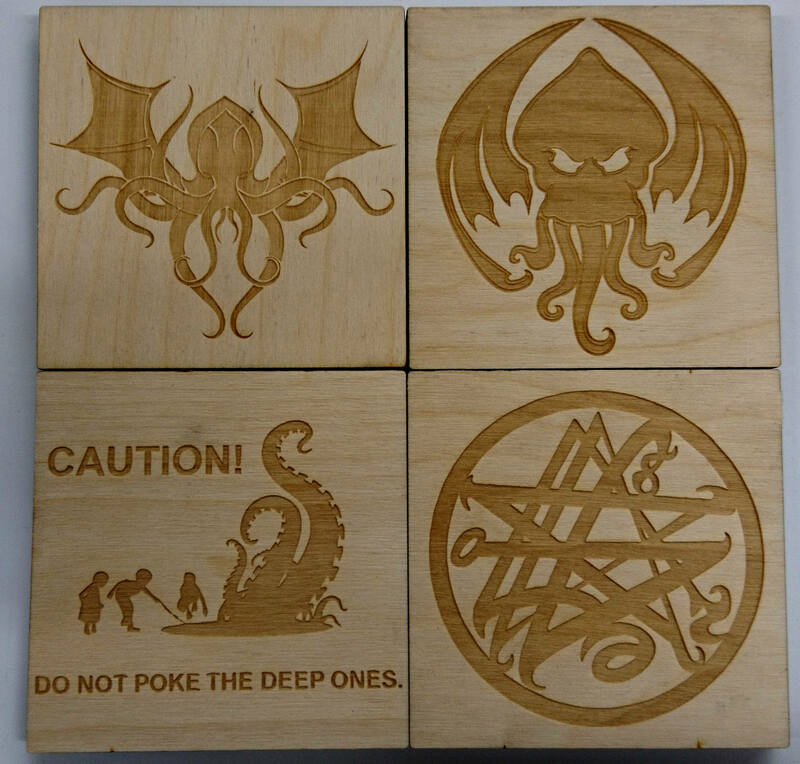 The Beholder stands out clearly to me as especially awesome! Can you buy them? Nope… made for her gaming group. 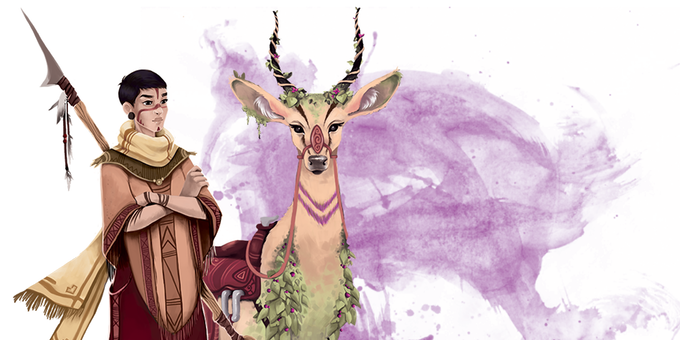 However, Bianca runs the Etsy store BonBonAnon so you can get in touch and browse through her handmade creatures, dolls and plushies. Impressive stuff!